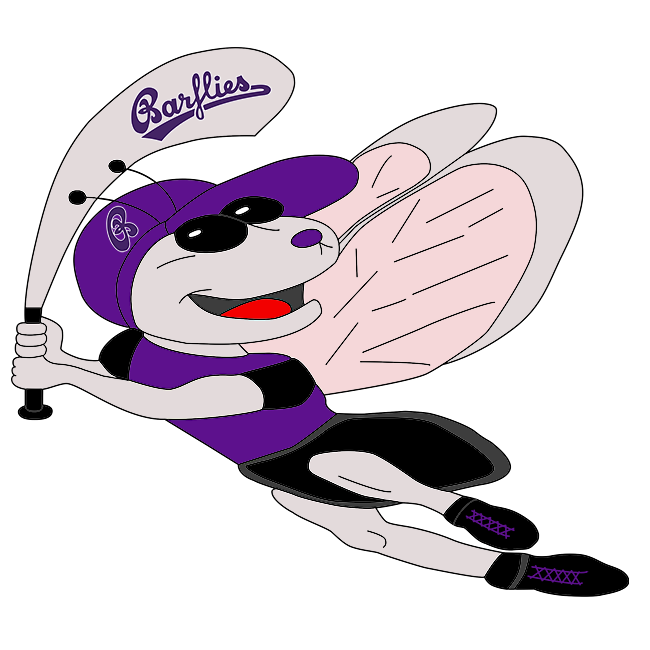 Bochum Barflies vs Lippstadt Ochmoneks – Bochum Barflies e.V. BarLiz I easily did away with Lippstadt Ochmoneks 15-5 on Saturday. BarLiz I put up seven runs in the seventh inning. Arne Ulrich, Phillip Schiller, Lars , Frederick Meese, and Ilia Sinev powered the big inning with RBIs. Christian Theis earned the win for BarLiz I. He surrendered four runs on two hits over four innings, striking out three. Schiller threw three innings in relief out of the bullpen. Schiller recorded the last nine outs to earn the save for BarLiz I.
T Helfmeier took the loss for Lippstadt Ochmoneks. He allowed nine hits and eight runs over six innings, striking out four. BarLiz I collected 12 hits on the day. Ulrich, Schiller, Theis, Marvin Jarocki, and Sinev each racked up multiple hits for BarLiz I. Ulrich led BarLiz I with three hits in four at bats. BarLiz I stole seven bases during the game as two players stole more than one. Sinev led the way with two.